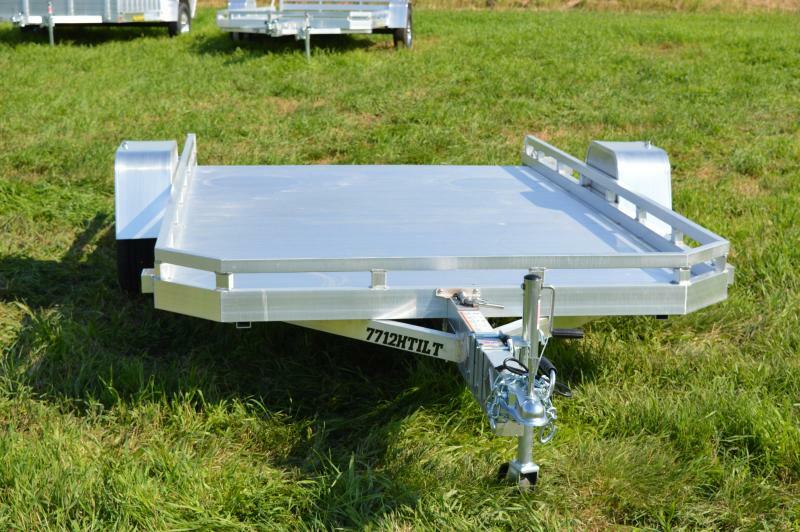 Here is a 77" x 12' trailer w/ a tilt deck that has a hydraulic dampner system for easy tilt instead of over center gravity and comes with a hydraulic gas shock for lift . 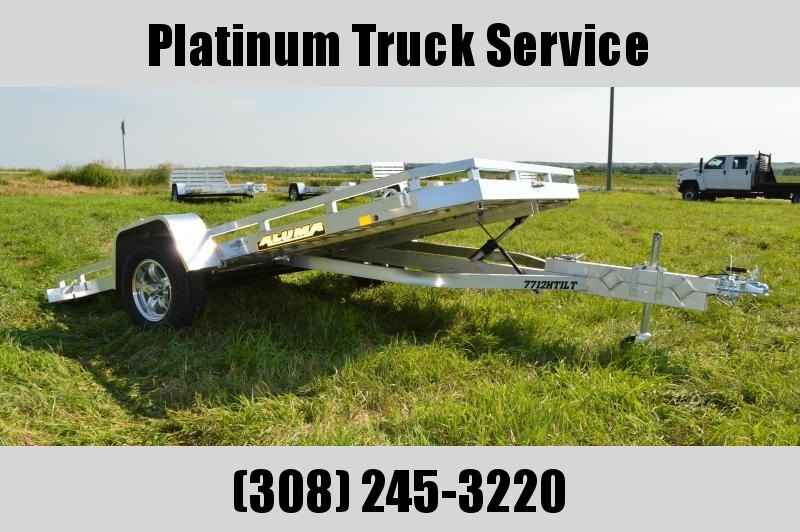 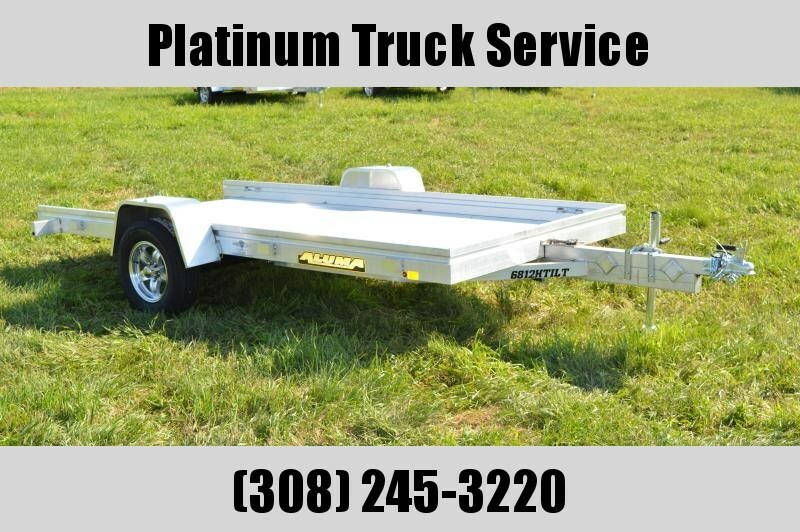 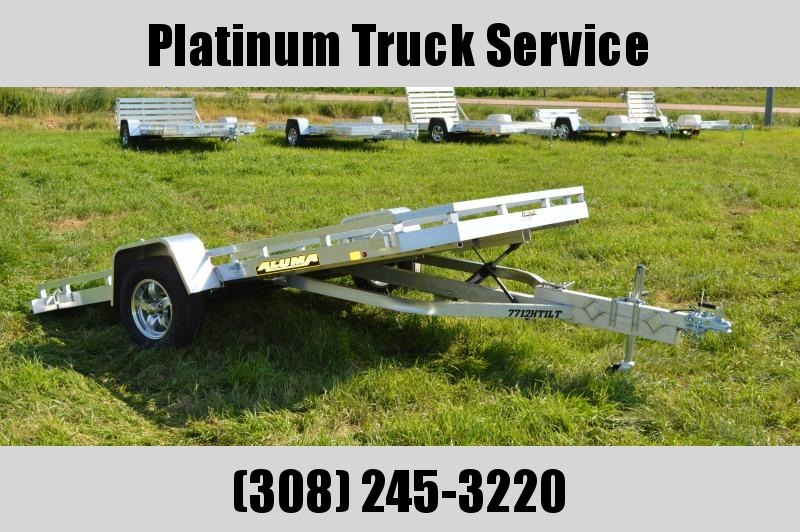 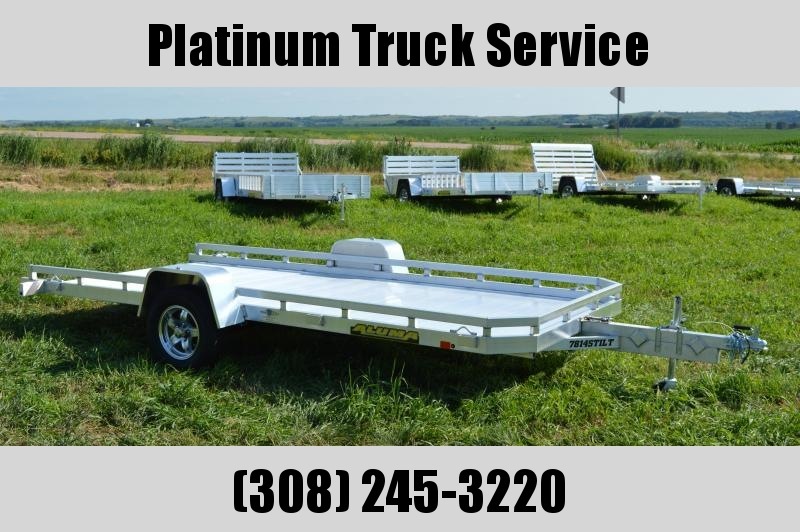 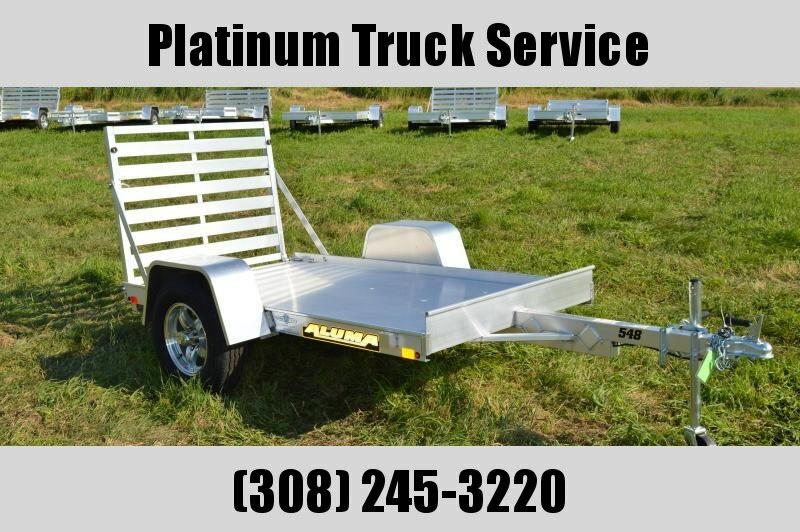 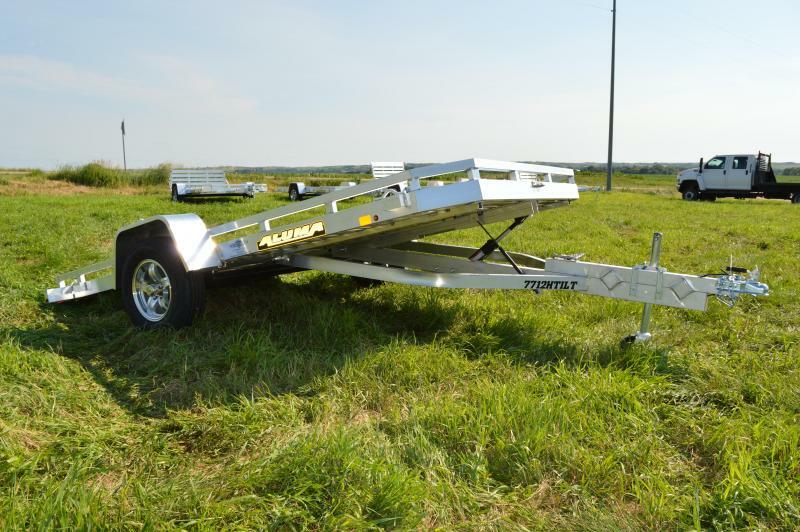 Trailer is equipped with a single 3500# axle with a GVW of 2990# and has 14" aluminum rims . 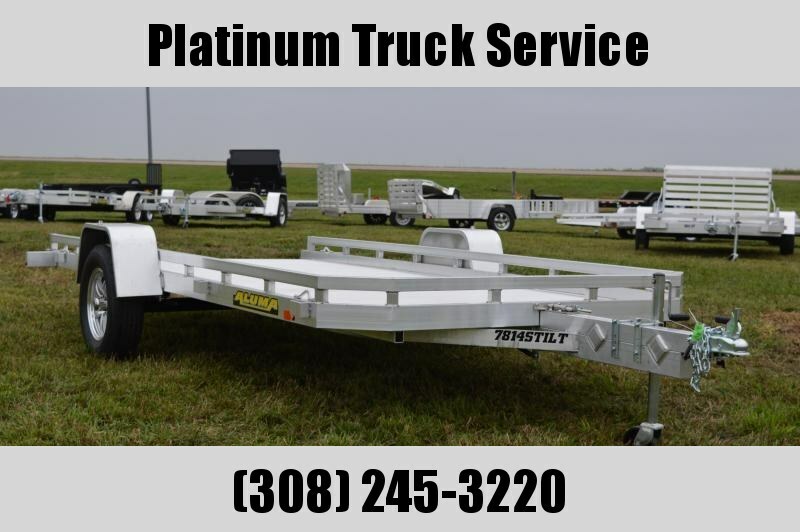 Standard options are DOT approved lights , swivel jack , tongue handle , 2" coupler , 4 stake pockets , extruded aluminum floor and comes with a 5 year warranty..
For more info or have questions feel free to give us a call..